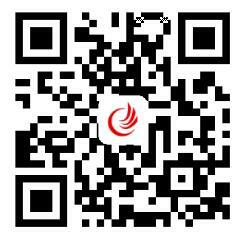 Shaoxing jingchuang Machinery Co.,Ltd,located in kaiyuan Road,paojiang industrial district,Shaoxing city,Zhejiang Province.It is a processing enterprises with production and processing,business sales. Companies specializing in manufacturing and selling,automatic open width cutting cloth and wool washing water pressure machine,circulating washing sink,automatic sltting suctiong machine and other textile accessories. The company has advanced production equipment,strong technical force,as well as a complete and scientific reputation,won the majority of customers'acceptance and love. "Acquiring the market based on the quality,relying on integrity to treat our customers" is our company's business aim,we sincerely welcome friends of all circles to visit,guide and negotiate business for mutual cooperation and a brighter future.